Land degradation is becoming a serious environmental issue threatening fertile agricultural soils and other natural resources. 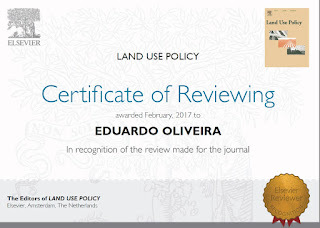 Oliveira, E.; Tobias, S.; Hersperger, A.M. Can Strategic Spatial Planning Contribute to Land Degradation Reduction in Urban Regions? State of the Art and Future Research. Sustainability2018, 10, 949.